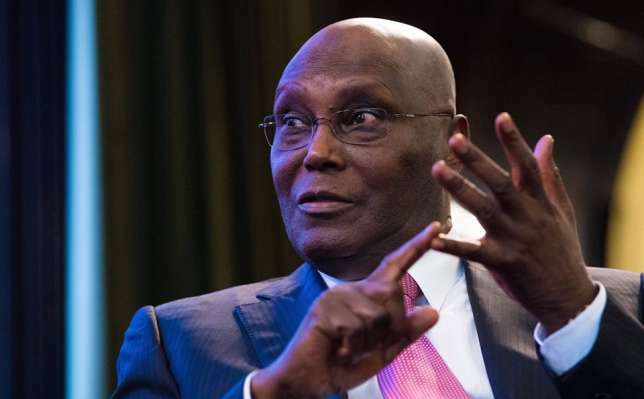 APC, Presidency in fresh plot to set up Atiku – PDP NWCPDP’s National Working Committee, NWC, on Thursday said no amount of fabrications, attempt at set-up as well as veiled and open threats allegedly by the All Progressives Congress, APC-led federal government can stop its Presidential candidate in the 2019 election, Atiku Abubakar from reclaiming his mandate at the tribunal. This was revealed in a statement by his by its spokesman, Kola Ologbondiyan. The governorship election petition tribunal sitting in Gombe on Thursday granted the prayers of three petitioners on an experte motion seeking to inspect all election materials and have certified true copies of the documents for the recently conducted polls in the state. This followed a Point of Order, by Sen. Shehu Sani (PRP-Kaduna) at plenary on Thursday. Sharibu is one of the 115 pupils abducted from Science Secondary School Dapchi, Yobe State on February 19, 2018. Referring to Order 43 of the Senate Standing Rule, under personal explanation, Mr Sani said it was disheartening that fourteen months after captivity, Leah Sharibu is still in the captivity of Boko Haram. The All Progressives Congress South-East Renaissance Group on Thursday called on the leadership of the party to zone the position of the Speaker, House of Representatives in the Ninth National Assembly to the South-East. The group’s convener, Chris Onyemechara, made the call at a press conference in Abuja. Onyemechara claimed that the APC denied the South-East principal office positions in the National Assembly in 2015 on the grounds that the zone did not have a ranking member on the platform of the party.